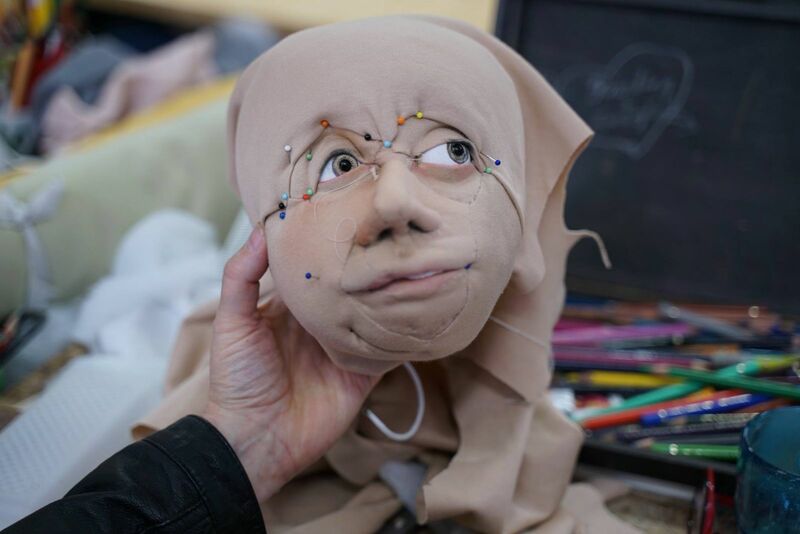 As part of Puppet Centre's This Is Puppetry campaign we're interviewing puppeteers from across the full range of puppet activity, from opera to film, and from community workshops to the West End and Broadway. 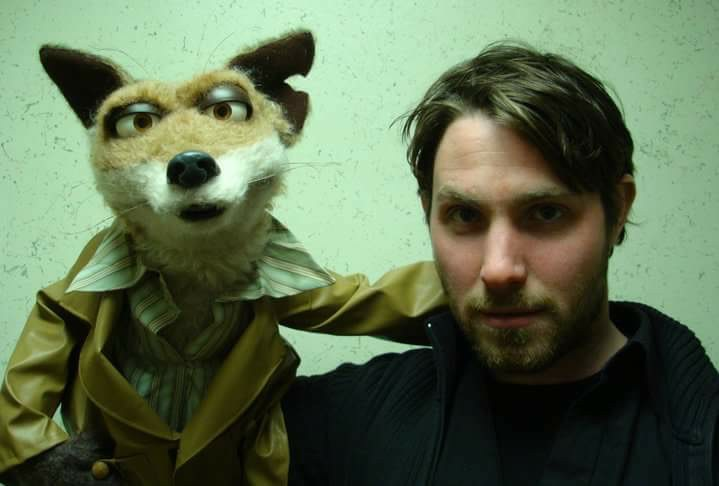 This month, as we celebrate Puppets and Shadows, we chat to Drew Colby. Mervyn Millar's report on the 3rd Deutsche Figurentheaterkonferenz, which took place this summer in Northeim. 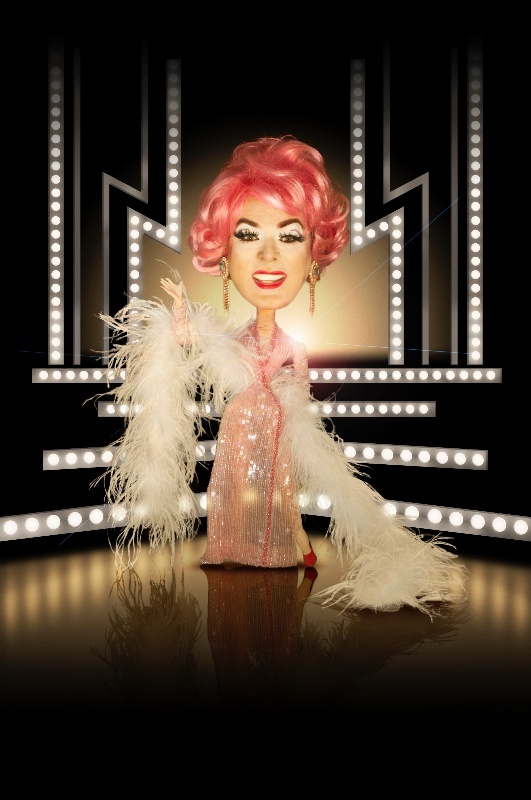 An interview with Mark Mander (Clementine the Living Fashion Doll) for This Is Puppetry - Puppets and Comedy. 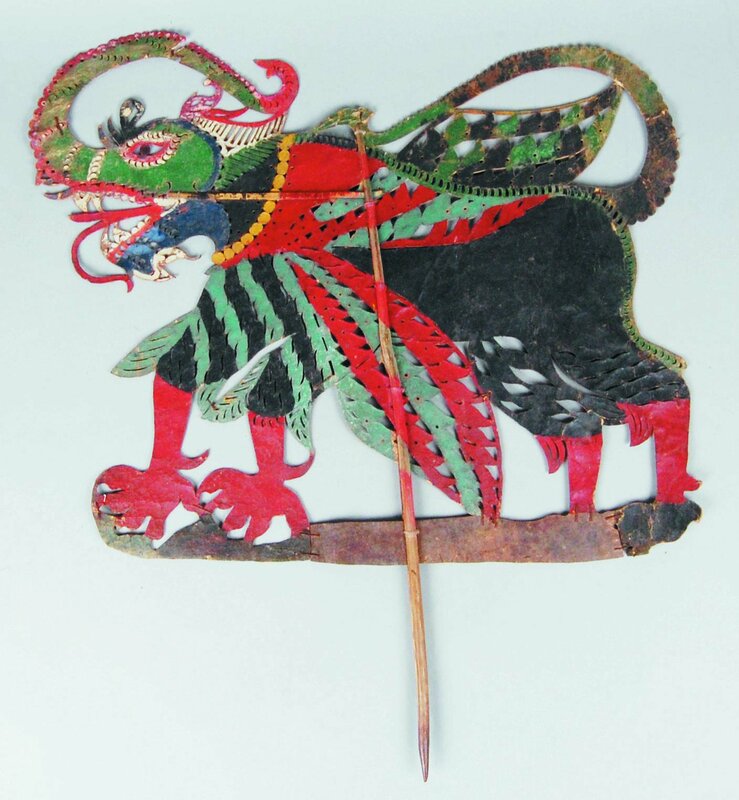 A new exhibition in room 91 of the British Museum displays its collection of Southeast Asian shadow puppets, co-curated by Dr Alexandra Green, Henry Ginsburg Curator for Southeast Asia at the British Museum, and Matthew Isaac Cohen, Professor of International Theatre at Royal Holloway, University of London. Deborah Nash talks to the exhibition's co-curator, Dr Green. 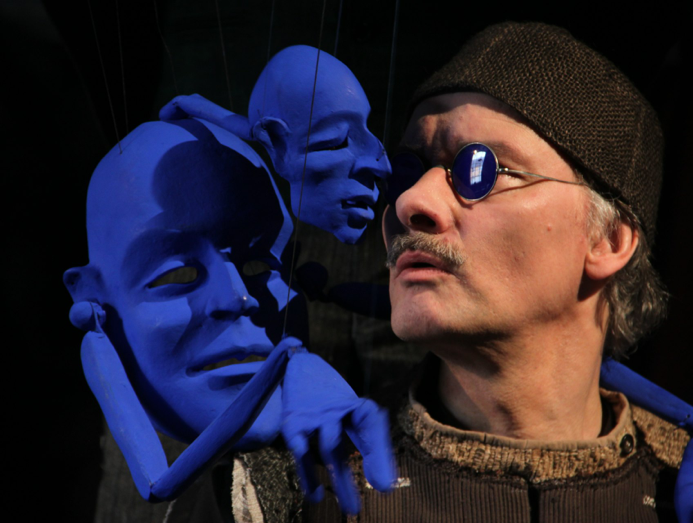 Roxana spoke to Ailin Conant, the founding artistic director of Theatre Témoin to talk about their show The Marked. 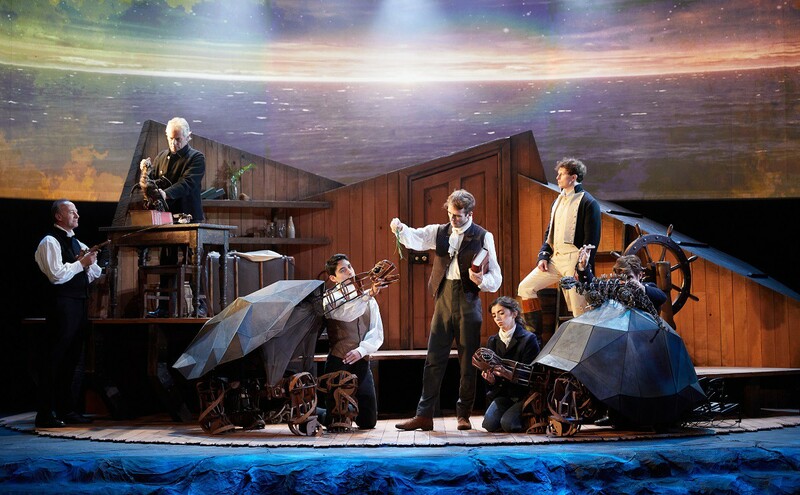 Animations Online have already seen the show up in Edinburgh and are pleased to see it's coming to London and touring again. 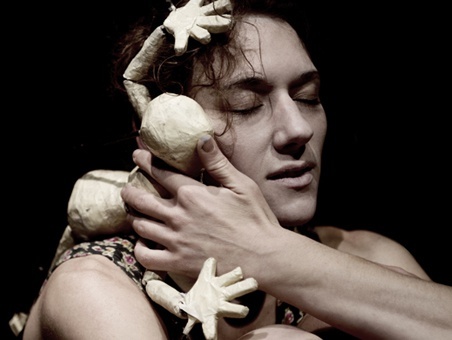 Ailin: Theatre Témoin was founded in Toulouse in 2007 by graduates of the London International School of Performing Arts (LISPA) as a forum for creating new works of theatre that are both socially engaged and fun. Our first project, Borderline, was a farcical look at the bureaucracy of the French immigration system. The cast was concurrently volunteering at the CIMADE – an organization that provides legal counsel for undocumented immigrants and their families – and it was this work that gave the piece most of its vitality, depth, and relevance. While creating Borderline we came to understand the importance – not just socially, but artistically – of dialoguing and collaborating with the communities around us. In 2010 we moved our base back to London and have since produced projects in the UK, USA, Mexico, Rwanda, India, Israel, and Lebanon. Talk to me about the inspiration behind the Cabinets of Curiosity. 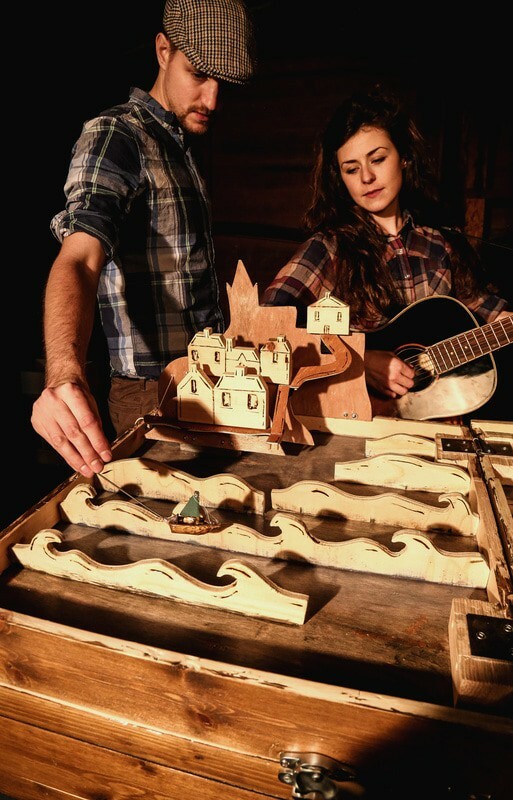 "The Cabinet of Curiosities really provided a frame for two colleagues to work with together" Frank admits. 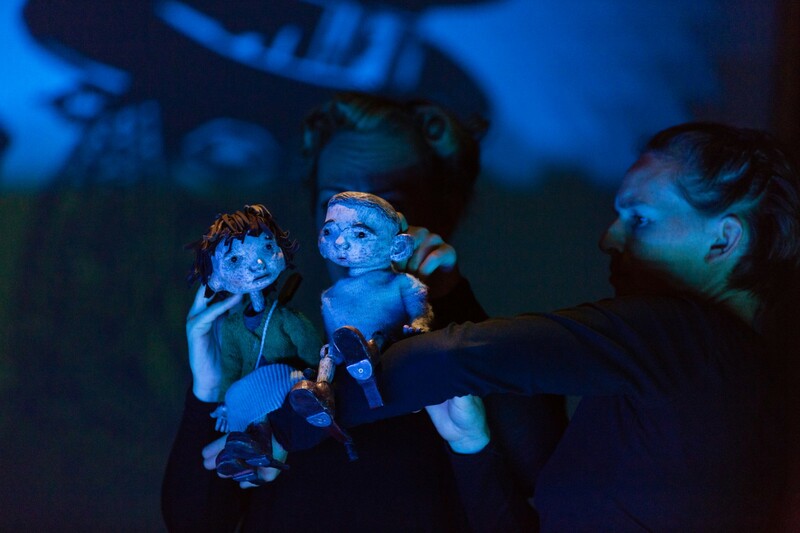 Although Figurentheater Tübingen always invite other artists to create work (their past shows for example have included dancers, actors and musicians), this is the first project where they have invited other puppeteers to collaborate on the project as well. 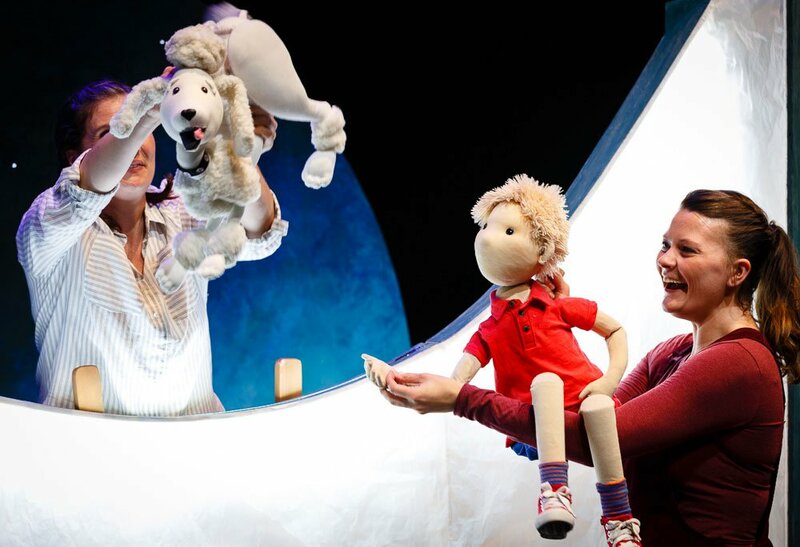 "Normally I am the puppeteer and I work with other art forms" Franks says giggling, "because I am already the puppeteer - so it never seemed as interesting for me". Bonnie Mitchell and Rachael Canning, both co-directors of The Wrong Crowd, took time out from their rehearsal and previewing process for their new show Kite to answer some questions for Animations, letting us know about the inspiration for the show, the benefits of a designer/director who understand puppetry as a fundamental building block of everything that happens on stage, and development of the company to this point. 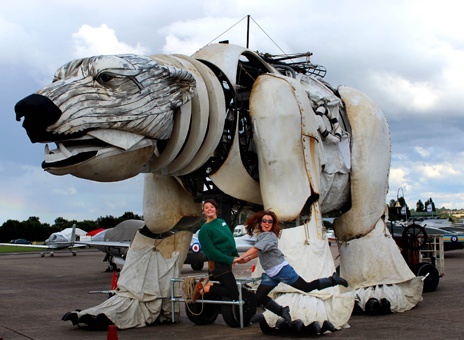 Bonnie is the Producer, and Rachael the Director/Designer, of Kite. In a darkened upstairs corner of a theatre in Waterloo, I finish one meeting with an emerging company just as the duo behind Certain Dark Things arrive (now abbreviated to CDT). How can I tell they are the puppeteers I'm waiting for? Because they are both sporting a matching stylish look in all-black; of course. 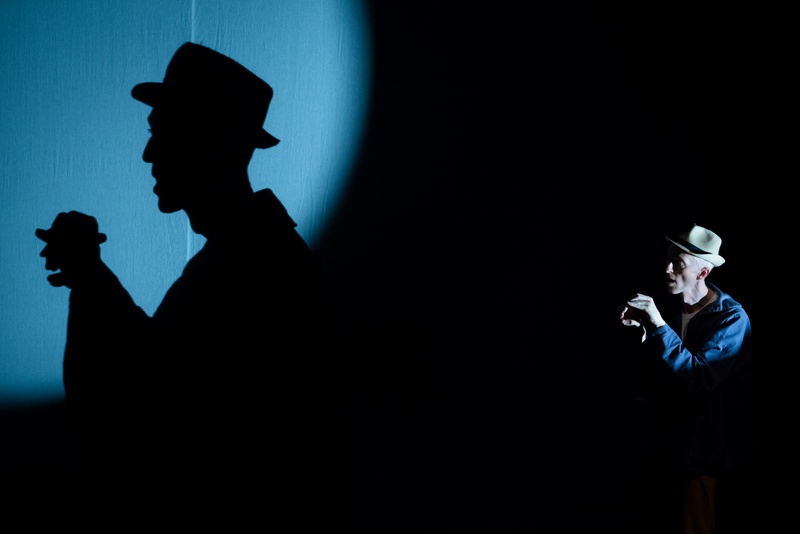 This interview in the shadows is tinged with the knowledge that this company only today have received a rejection for their first ACE Grants for the Arts application. 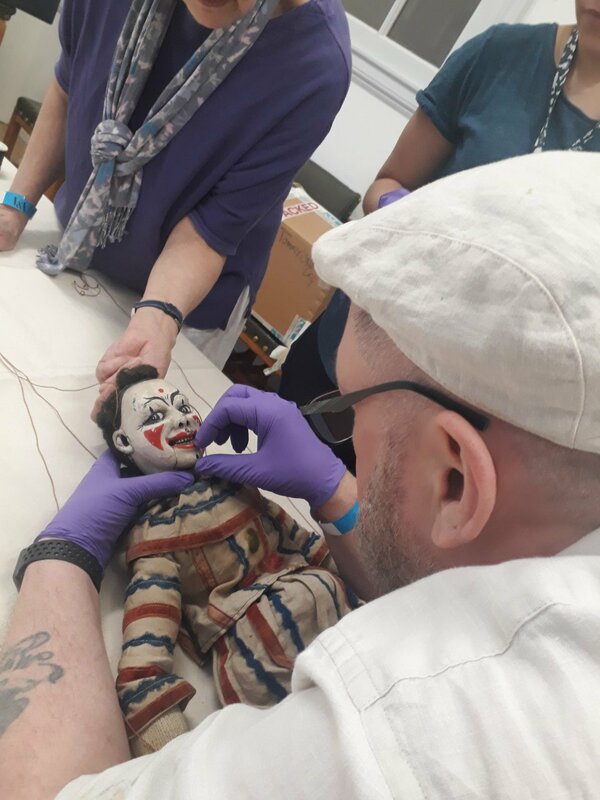 Despite the harsh reality that comes with no funding, positivity undeniably still beams from Sarah and Stephen (the co-artistic directors) as they introduce me to their currently nameless puppet. 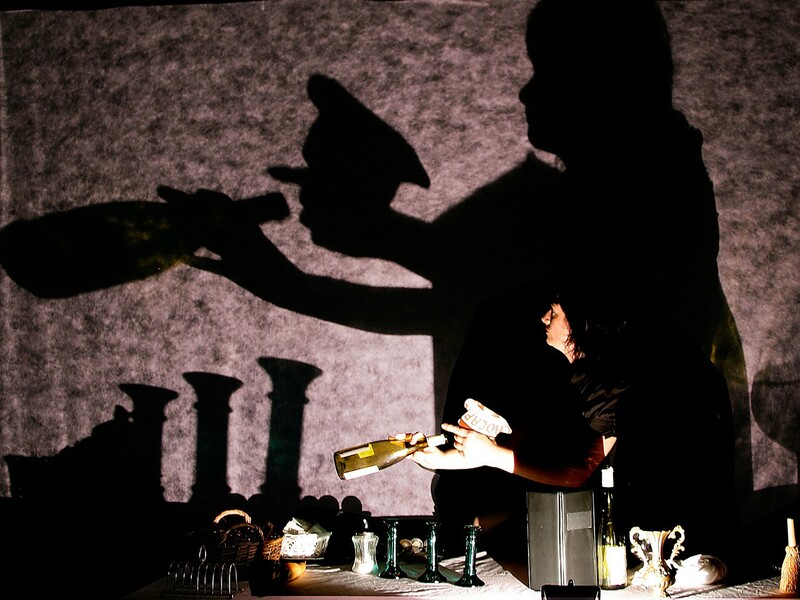 Animations Online is a web-based magazine for contemporary puppetry and object theatre. 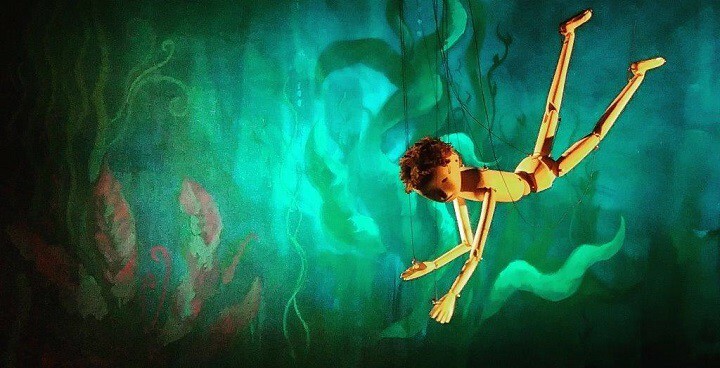 We explore the full spectrum of practice, ranging from traditional puppetry to experimental visual theatre, art and film. Explore the site for reviews, features and occasional festival previews, delve into our archive and visit our blog. 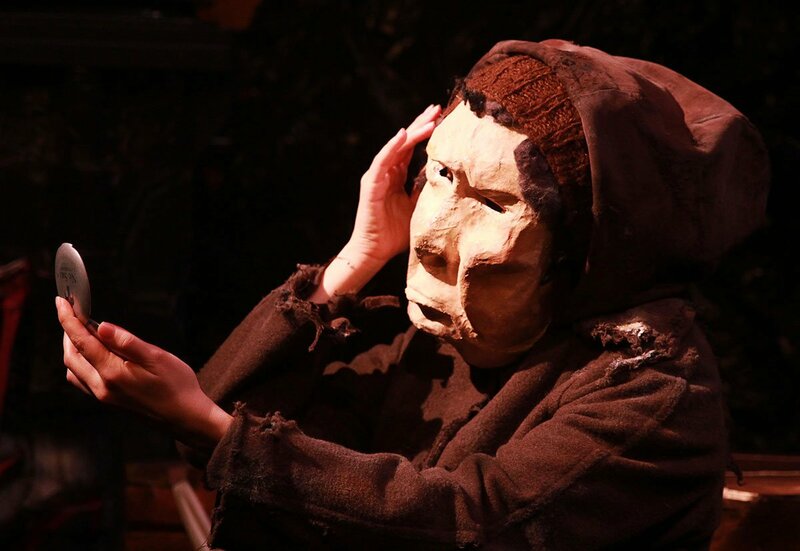 If you would like to write for us, or if you have an idea for an article send your thoughts to pct@puppetcentre.org.uk or animationsonline@puppetcentre.org.uk.